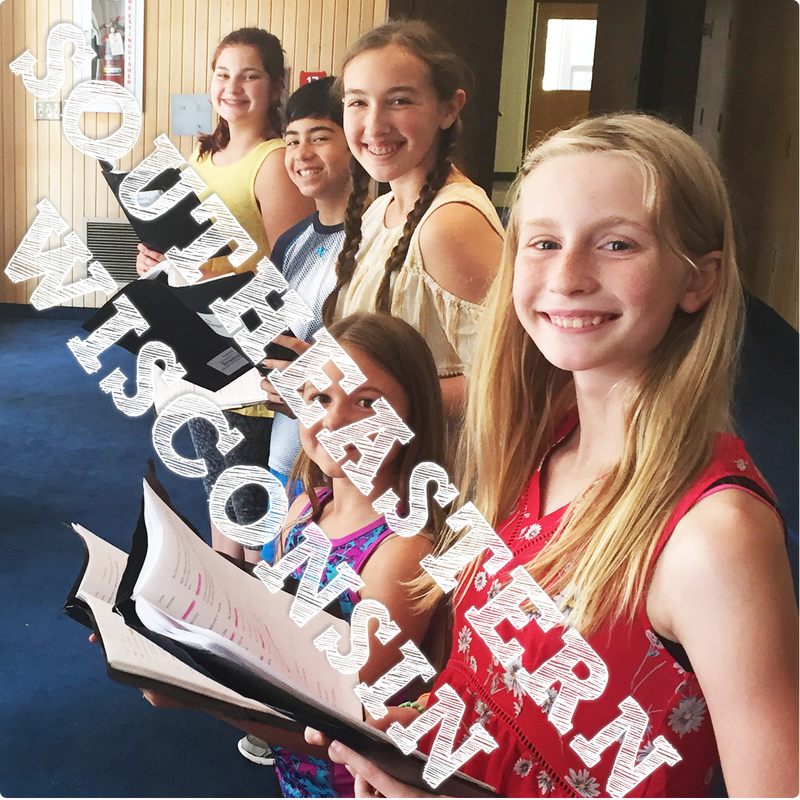 For information about our Southeastern Wisconsin Theatre Performance Camps, check out the details below. If you have additional questions, you can look through our Summer Camp FAQ page, or send us a note! The most rewarding part of the week for us was to see our child full of smiles, laughter and pure happiness. ​I stayed to watch and listen for about an hour on the first day and the very moment the educators started talking/performing Monday morning, Amelia was grinning from ear to ear. From that moment on, it became contagious, inspiring so much joy the rest of the week. Where is camp and what are the dates? Camp runs Monday - Thursday from 9am - 12:15pm and on Friday from 9am - the end of the public showcase. On Friday at 12pm, there will be a showcase performance of scenes, songs, and other projects, and students will be released that day following the showcase (approximately 1pm - 1:15pm). Early bird pricing is available through February 28th ($129). Regular registration is open from March 1st - 24th ($149). Extended care is not available for this session. What is the Script Development Residency all about? Script Development Programs are one of the final steps in our script adaptation process. During a Script Development Program, students try out scenes, songs, and dances. They create choreography, blocking, writing, design ideas, and develop their own mini-adaptations. Script Development Programs offer a higher level of creative outlet and challenge than our Performance Residencies. Sometimes, students’ ideas are incorporated into final production plans when the scripts become fully-realized performance residency programs! The program culminates in a student-driven showcase of their creations throughout the week. The script development residency offers a different type of opportunity to both sponsoring organizations who may be seeking to offer multiple week-long opportunities in a year, or may already have a performance opportunity in place but want to expand their offerings. Compass Creative Dramatics' Script Development Program focuses on all of the elements that come together before actors ever enter the room -- the writing, the costume designs, the choreography. 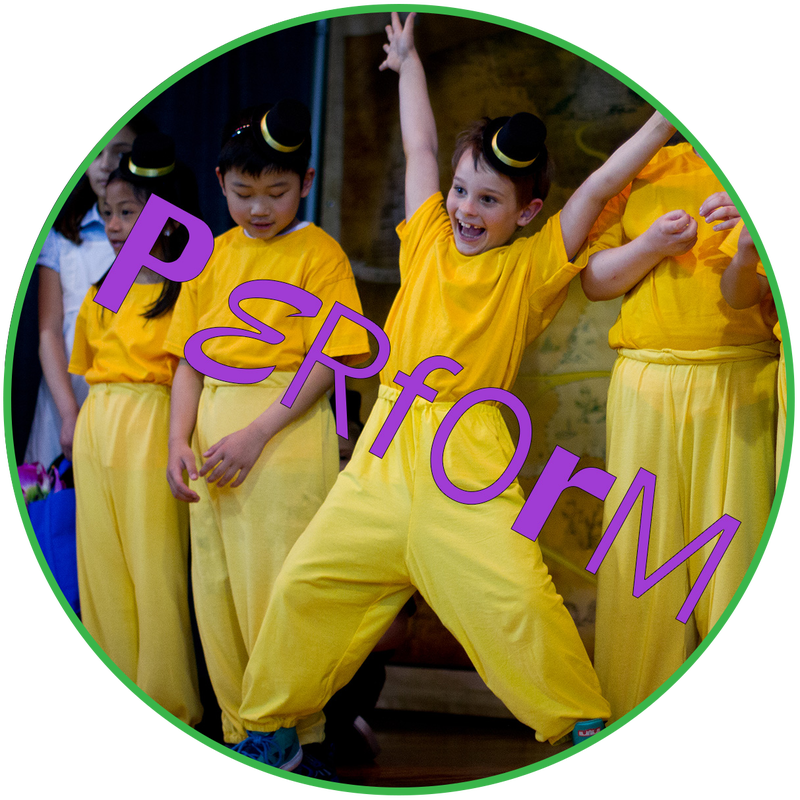 While the Script Development Program does include a showcase performance, it's different from "putting on a play". The showcase will include select scenes, songs, and dances, and each team member may play multiple parts (and each character may be played by more than one performer, depending on the scenes selected)! Because the Script Development Program is all about developing a play and its elements, parts of a full production like physical costumes and set pieces aren't part of the showcase because the Script Development students will have an opportunity to show off their own design ideas! What is a day at theatre camp like? Each day is a little different, but for the most part, mornings are spent learning the scenes, songs, and dances that are part of the play. During this time, students work together with children of a variety of ages to collaborate on the production. 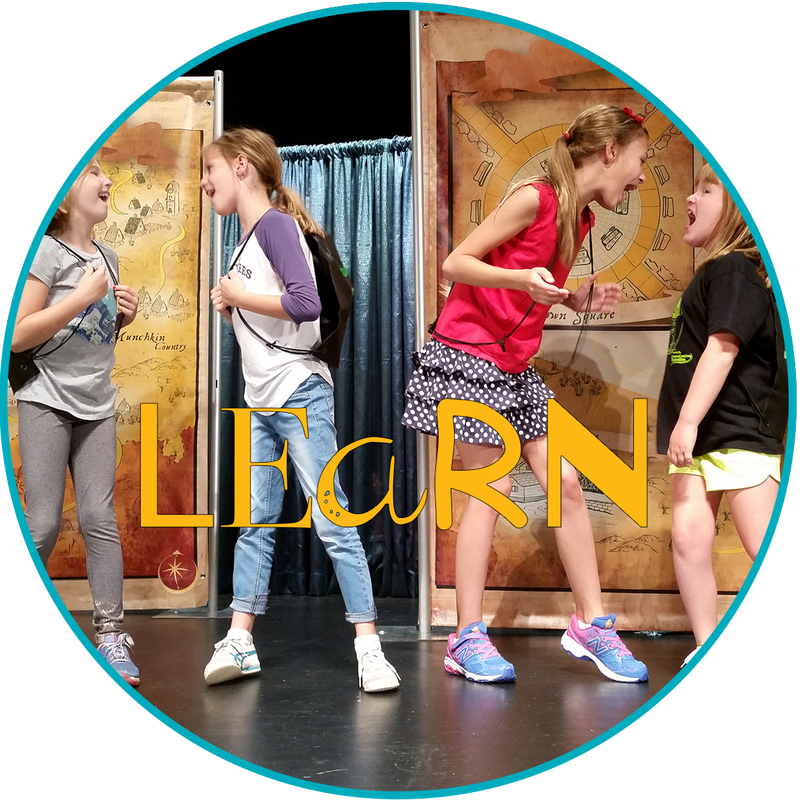 Most afternoons, students participate in age-specific workshops in theatre topics like improve, stage combat, storytelling, dance, musical theatre, etc. The specific topics vary each year. On Friday, the students perform for their friends, family, and the public, complete with sets, costumes, props, and music, which have all been professionally designed and built for the students. How much are tickets to the public performance? Each student registered receives two tickets for the performance. Additional tickets are available at the door 30 minutes prior to the performance. Additional adult tickets are $5 and student tickets are $3. What is the camp location like? Kohler Memorial Theatre is a fantastic auditorium designed for professionally staged productions. The space is air-conditioned, so students may find that having a light-sweater/jacket will benefit them as it can get quite chilly. Some of the activities may take place in the nearby gymnasium and theatre lobby. 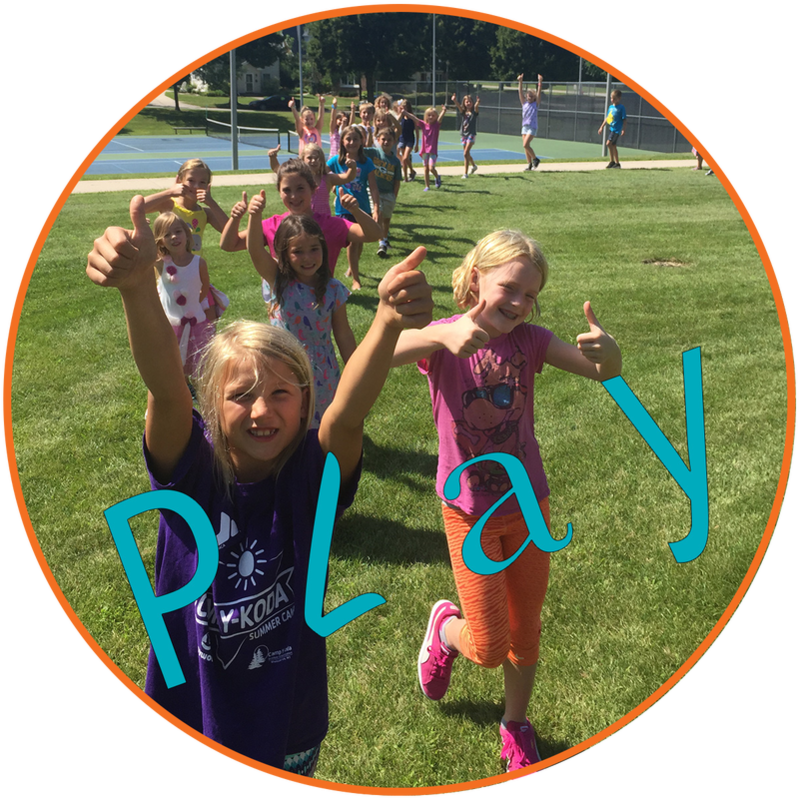 We do ask parents remember this is a summer activity that is includes a lot of movement and physicality and to help students dress appropriately. A lot of questions are answered in our Camp FAQ. If your question isn't answered there, you can give us a call at 773.893.0535 or email us at camps@ccdramatics.com. We'll do our best to answer any questions you might have! The educators were fantastic - they more than exceeded my expectations. We absolutely loved them all! They were such positive influences that one of my sons came home saying he wanted to do what they do when he grows up.